Strätlingite: Mineral information, data and localities. Named after W. Strätling who synthesized the compound in 1938. 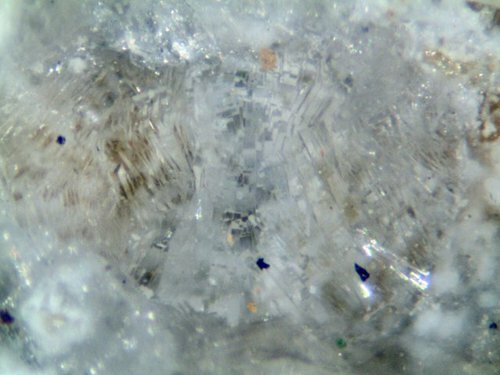 Known to occur also in many blended cements ("gehlenite hydrate - C2ASH8"). Ettringite 2 photos of Strätlingite associated with Ettringite on mindat.org. Hentschel, G. & Kuzel, H. J. (1976): Strätlingite, 2CaO.Al2O3.SiO2.8H2O, a new mineral. Neues Jahrbuch für Mineralogie, Monatshefte (1976): 326-330. (in German). Midgley, H. G. & Rao, P. B. (1978): Formation of strätlingite, 2CaO.SiO2.Al2O3.8H2O, in relation to the hydration of high alumina cement. Cem. Concr. Res. 8, 169-172. American Mineralogist (1977): 62: 395. Rinaldi, R., Sacerdoti, M. & Passaglia, E. (1990): Strälingite: Crystal structure, chemistry, and a reexamination of its polytype vertumnite. 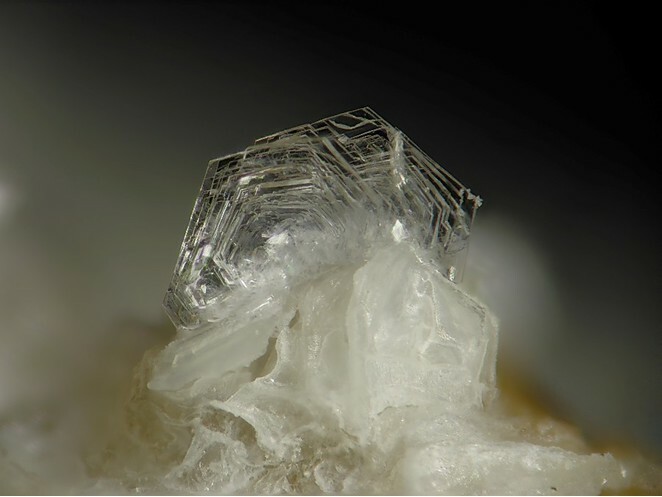 European Journal of Mineralogy: 2: 841-849. MacDowell, J. F. (1991): Strätlingite and hydrogarnet from calcium aluminosilicate glass cements. Mater. Res. Soc. Symp. Proc. 179, 159-179. Kwan, S., LaRosa, J. & Grutzeck, M. W. (1995): 29Si and 27Al MASNMR study of straetlingite. J. Am. Ceram. Soc. 78, 1921-1926. Hess, E., Graeser, S. & Gabriel, W. (2011): Das Porphyrwerk Detzeln im Steinatal und seine Mineralien. Lapis 36 (4), 25-35; 54. Szakáll, S., Kristály, F., 2010. 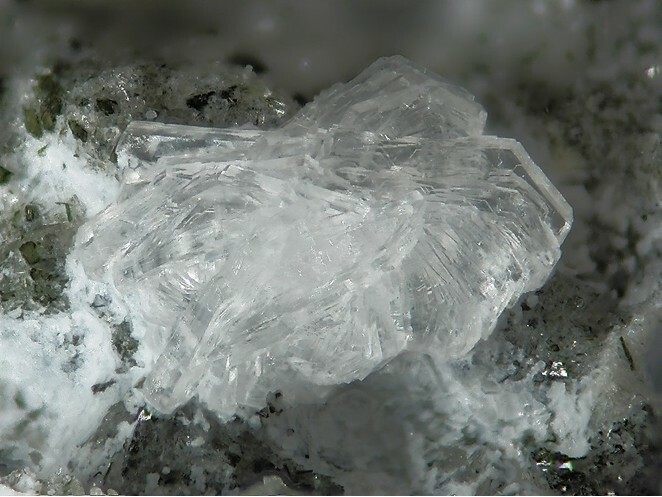 Mineralogy of Székelyland, Eastern Transylvania, Romania. Sfântu Gheorghe-Miercurea Ciuc-Târgu Mureş. 2010.